Missed It The Last Time? Social Media Day is a day introduced by Mashable to recognize and celebrate the impact of social media on our lives, locally and globally. This year, we are celebrating it virtually on 30th June 2018 to bring together inquisitive minds that are intrigued by the different ways in which the world of social media works. Its being celebrated for the 7th time, around the globe, and 4th time in Pune! We had an awesome time learning and having fun during the last edition. So we are sure that you all would be equally excited to celebrate this event with us this year. The Founder and Director of Genesis Film Production Pvt. Ltd.
We will have an amazing evening of Social Media Day celebrations with leading Industry speakers, 500+ Digital Marketers, SME’s, Startups, Businesses and Marketing Enthusiasts. A Brief session on B2B Marketing by POOJA KUMAR Co-founder & CEO at SME Networks Pvt.Ltd. Brand YOU 2.0: Celebrating Social Thought Leadership! Tanvi Bhatt is recognized as the ‘Personal Branding Expert’ for the CXOs by The Economic Times Corporate Dossier, where she writes on all things personal branding under her signature column ‘Brand YOU’. 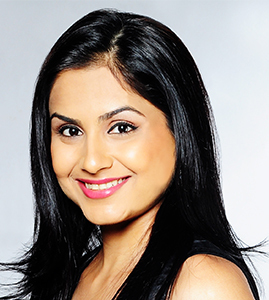 Tanvi is a regularly featured expert across national and international media, newspapers. The growing importance of Podcasting and its relevance for brands. 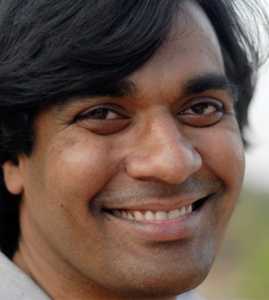 Kiruba Shankar is a digital entrepreneur, author, teacher, podcaster and a farmer. He is the CEO of Business Blogging, a social media consulting firm. Kiruba has 20 years of work experience in the digital domain. Leveraging social for attracting and engaging talent. Mr. Gautam Ghosh is a Consultant in HR and was earlier Director - Talent Branding at Flipkart - India's number one e-commerce firm. 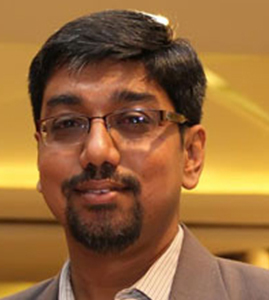 He specializes in the areas of HR, Organization Development and how businesses can leverage Social tools for HR. How storytelling enhances the message. 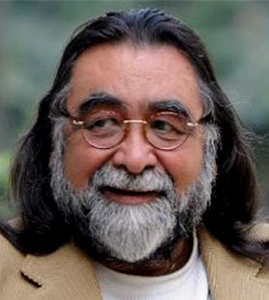 Prahlad Kakar is the Founder and Director of Genesis Film Production Pvt. Ltd., one of the leading production houses established in 1977. An innovative corporate, Ad guru, Branding Strategist, Opinion maker and Chief mentor, and Board member of many companies. Prahlad Kakar / The Founder and Director of Genesis Film Production Pvt. Ltd. If you wanna get the feel of social media day and showcase your tweeting and posting talent then we have lot many activities planned for you.Not to forget,that the winners takes home some exciting goodies.